Established in 2004 by Andy Stock, formerly of the armed services and a trained and qualified gas and heating engineer, Boiler Genie has grown to become one of the most established and respected heating companies in Scotland. Off the back of this success they are now looking to expand even further to meet growing demand, taking their trusted brand across the U.K. 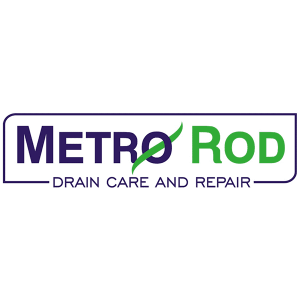 Since 2012 they have also been able to offer their services with a flexible finance option for their customers, a unique proposition that reflects their strong professional standing, and shows how they are committed to securing the best possible deal for their customers. 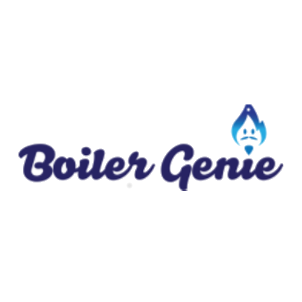 Drawing from his own background and a commitment to helping other former armed forces personnel, Boiler Genie is setup to be the perfect entry point for anyone from that background to gain a foothold in the business world. As a Boiler Genie franchisee you will be able to offer these same desirable services, including the flexible finance package, all whilst operating under a trusted brand with a proven business model. They are also able to offer a range of resources and assistance to ensure your franchise remains profitable. 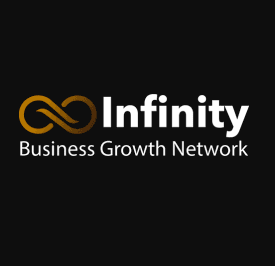 These include full training in all aspects of the business, sales, installation and management, marketing and advertising resources including local PR and press release advice, your own personalised website, staffing assistance, and branded clothing.